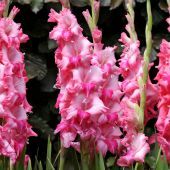 Gladiolus (or simply 'Glads' as they are quite often called) are one of the most popular Summer flowering bulbs for both gardeners and florists. Start planting after the danger of frost is gone in Spring. 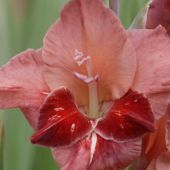 As with all bulbs they require well-drained soil. For continuous flowers (espcially in a cutting garden) all through the Summer plant them in bi-weekly intervals until mid Summer. 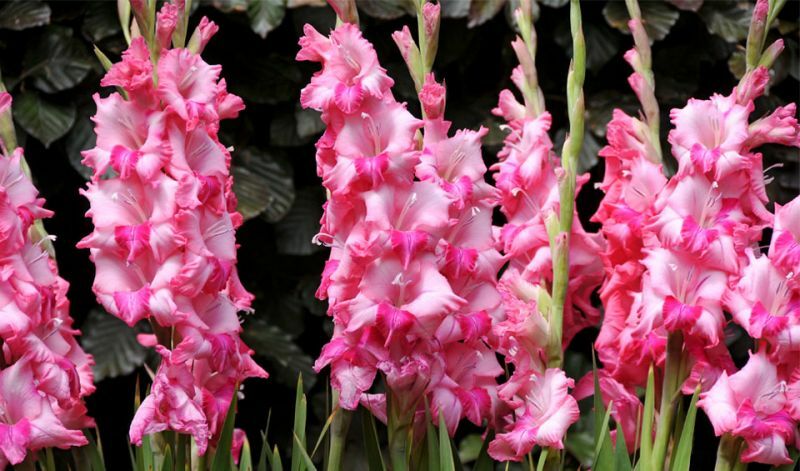 For best effects plant in groups (not in rows) of at least 10-15 bulbs of one color. They require an ample supply of water during the growing season.